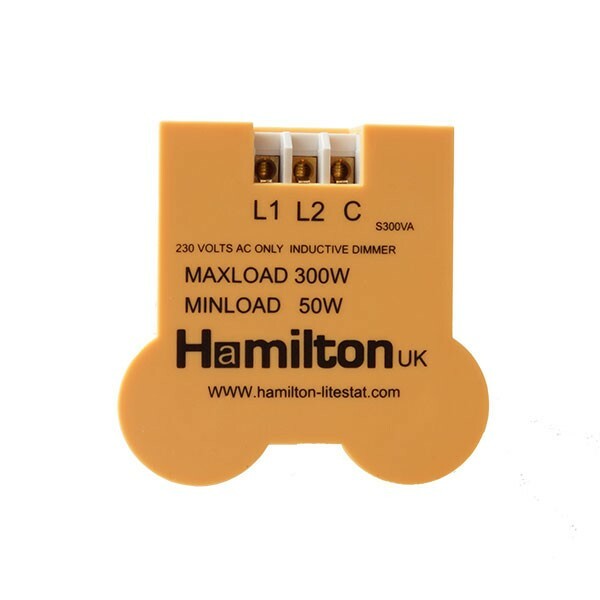 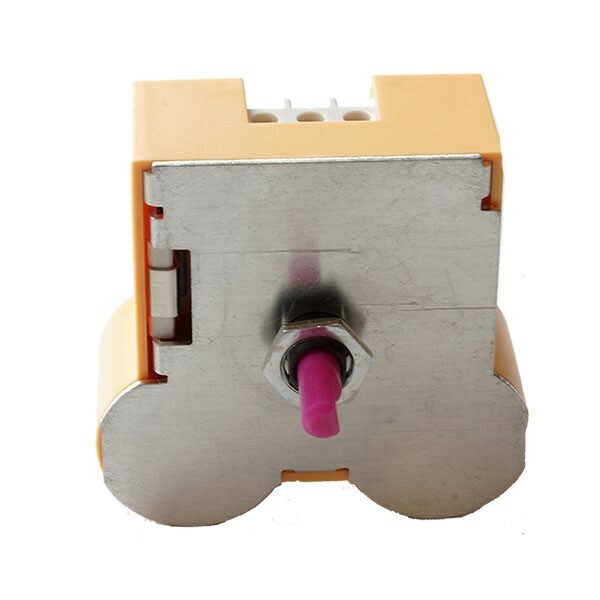 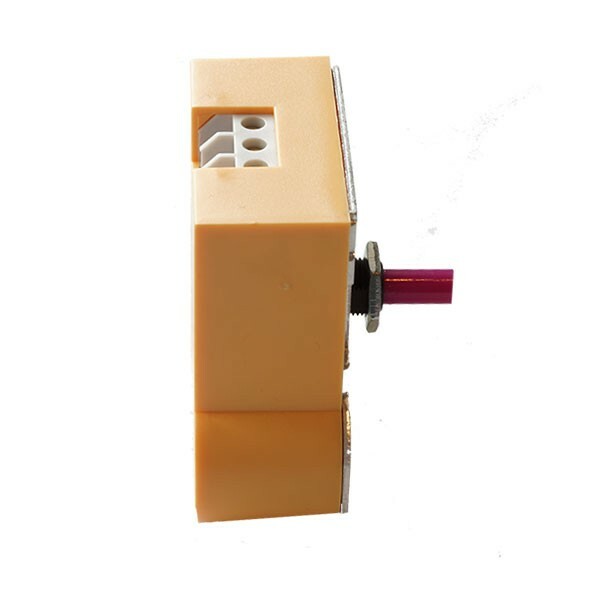 Hamilton 1 gang 300VA 2 Way Leading Edge Push On/Off Inductive Dimmer at UK Electrical Supplies. 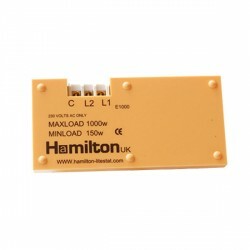 LEADING EDGE TECHNOLOGY DIMMERS for use with low voltage toroidal transformers and some LED lamps. 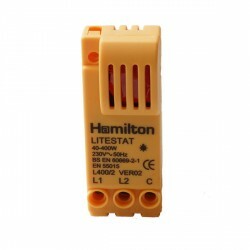 When dimming LED lamps de-rated by 75% - please contact our Technical for compatibility. 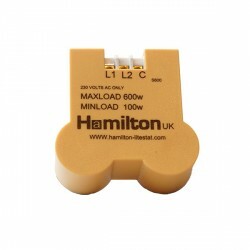 NOTE:It is recommended to contact the manufacturer of the transformer to confirm that it is dimmable and is considered to be an inductive load.